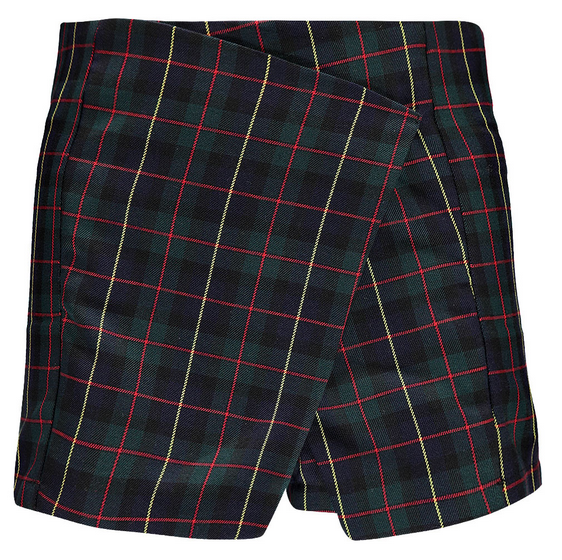 looking dapper in a check or tartan print so far this season then you must have been walking around with your eyes shut. There are some excellent finds out there on the High Street for us that are working on a tighter budget. 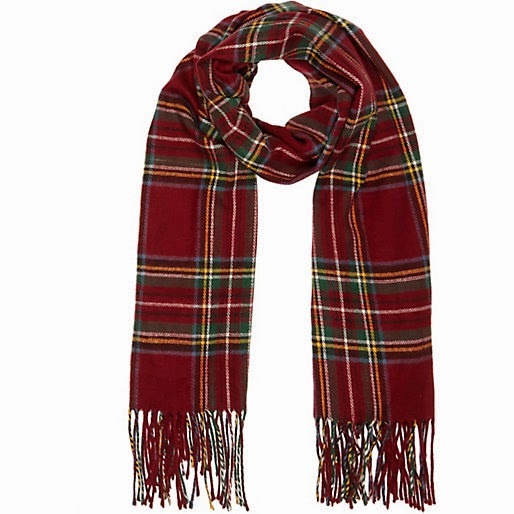 Here are my top 5 picks of checks and Tartan all under £20 BARGAIN! 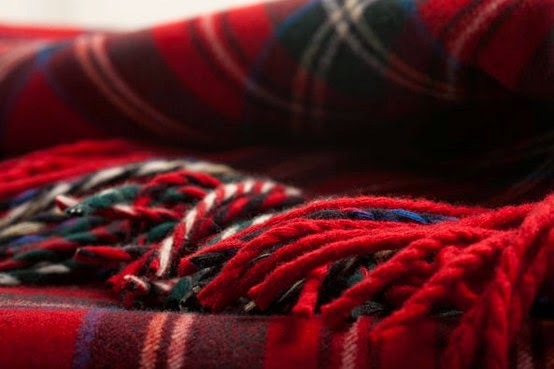 colder months and can effortlessly add a pop of colour, texture and pattern to an otherwise simple outfit. 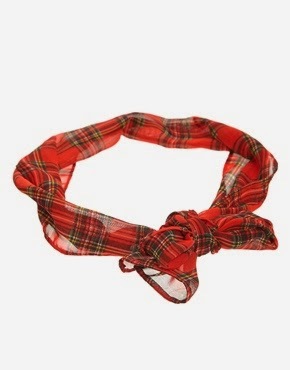 Whether you’re rocking an up-do, or you've let your hair down this headscarf would look super cute wrapped around a bun or tied around your crown with a fringe. This skort is a steal from Boohoo at just £15! This item is something that you can dress up for a night out or play it down for a day time look. We love the 90s vibes here – perfect! 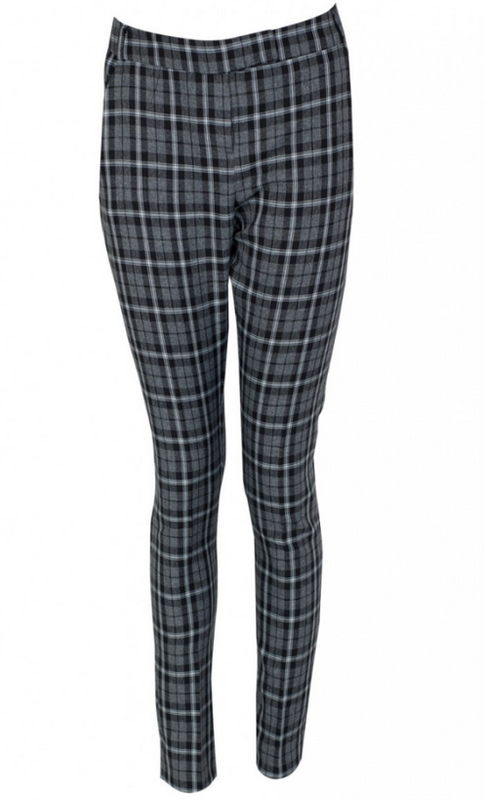 These trousers have a flattering slim fit and a high waist so will look splendid on any ladies’ figure. Style these with a plain black crop and a pair of chunky heels for an evening look or wear with a baggy t-shirt and flats for a more casual outfit. A stunning dress that will work well with practically any accessories, shoes or bag – New Look have done excellently with this design. Throw this dress on with a pair of woolly tights to keep you warm this autumn. This is a bit different to my usual posts so I hope you lovely lot liked it. I'm going to be trying a few new things over the next few weeks so keep your eyes peeled. 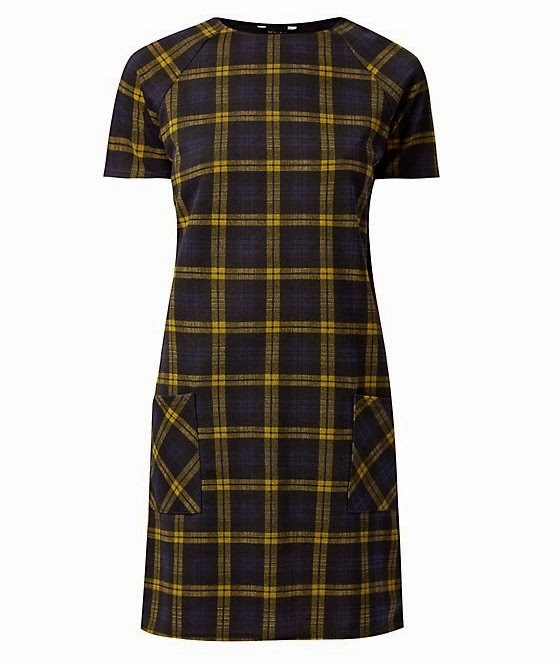 love the color of that Yellow Check Tunic Dress and the price is pretty amazing!